The Village of Lewisburg Library Board of Trustees is responsible for the general operations of the Brown-Memorial Library, setting policy, and working with the Director to ensure the financial well-being of the library. 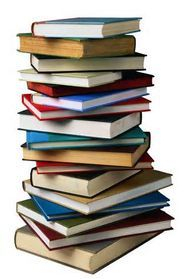 The Director is responsible for the proper direction and supervision of Library staff, care and maintenance of Library property, the adequate and proper selection of books and other materials, efficiency of library service to the public, and for ensuring financial operation within the limits of the budgeted appropriation. 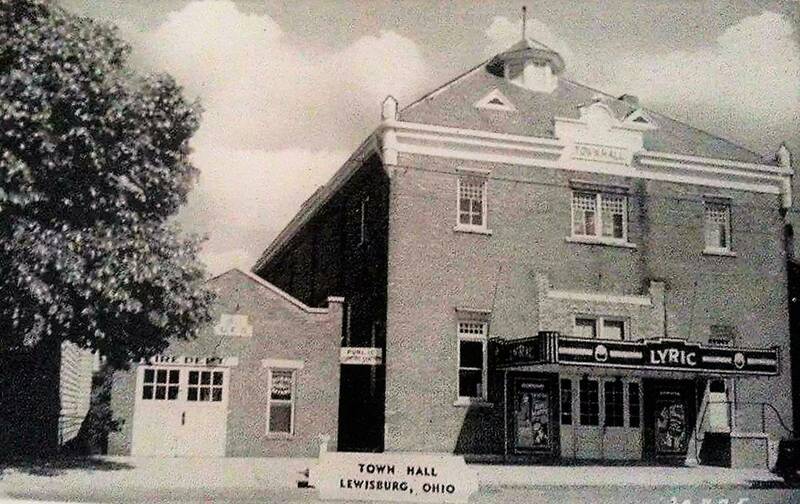 The Village of Lewisburg Library Board of Trustees was created by Village Ordinance and has those powers and duties provided under the Ohio Revised Code. The Library Board of Trustees consists of seven members, each appointed by the Mayor and serving staggered, four-year terms. Currently, the Library Board of Trustees meets the second Tuesday of every month at the Brown Memorial Library, located at 101 South Commerce Street.